Please fill out your details in the form below and we will send our latest catalogue. 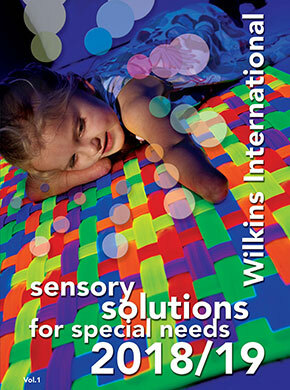 Our 2018/2019 catalogue contains many new and exclusive products for special needs that cannot be bought anywhere else. 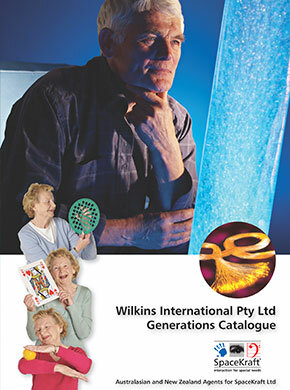 Our Generations catalogue includes a selection of products suited to the needs of senior clients.